Car owners do not pay much attention to oil filters unless you need to change it. 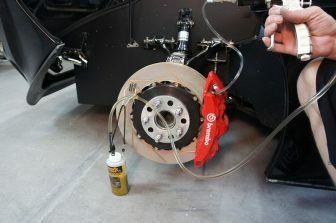 However, this device is a crucial part of keeping your vehicle running efficiently. 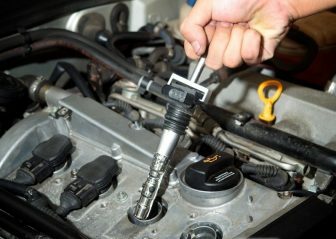 The small but really significant part of your car plays an important role in protecting your engine. The tiny moving details should be lubricated with clean oil. This tiny device filters your vehicle’s oil, keeping contaminants from entering the oil. We strongly recommend you to purchase the Fram oil filters in the view of fact that the manufacturer is known as America’s number one oil filter brand. They make high quality oil and air filters for every vehicle on the road. That’s why in this article we have collected 5 best Fram oil filters with reviews to buy in order to prolong the life of your car. FRAM TG3593A is a good choice for drivers who change their oil every 6,000-10,000 miles. Up to 10,000 miles proven protection guaranteed. This filter is made for use with premium conventional or synthetic oil and is optimized for stop and go traffic, towing, extreme weather conditions. In contrast to regular oil filters, Tough Guard consists of microscopic synthetic fibres, creating small windows that trap the microscopic dirt particles without affecting the flow of oil. 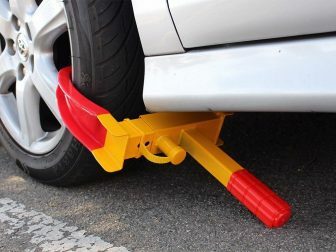 This small feature protects your engine and car. However, Fram XG3593A is a fully synthetic media (with two layers of media) oil filter and it flows up to 4 times as much oil as even a quality paper media filter. 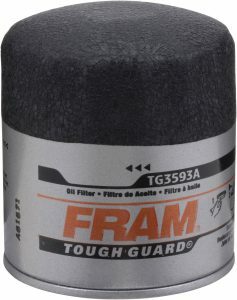 The Fram Tough Guard oil filter seems to be a great deal if you use it with premium conventional or synthetic oil. 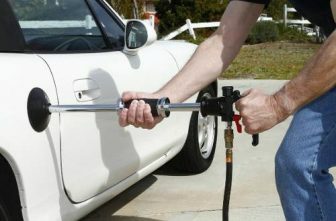 Clean oil is needed in order to start your car. 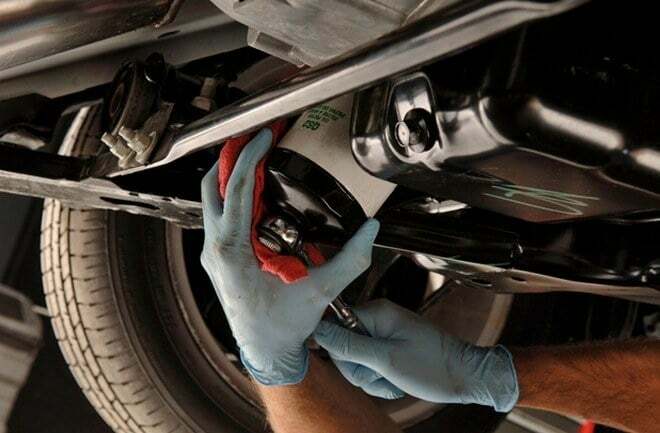 Only a high-quality oil filter cleans oil perfectly. Fram PH16 oil filter is an excellent product for everyday drivers who perform routine maintenance on their vehicle every 3,000-5,000 miles. FRAM PH16 is engineered for use with the conventional oil only. We should admit that the installation process is very convenient. Even if you have oily hands, you can still take off and put on the old and new filter with ease. But do not forget that it’s highly important to do your oil changes on time otherwise it can cause the car damage. Great customer satisfaction for the reasonable price is guaranteed. You should consider ordering this filter if you want to make the life of your car longer. 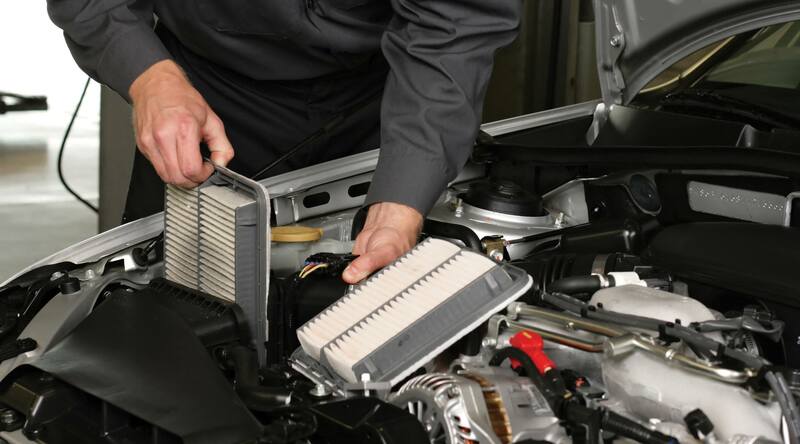 This filter extends your car performance up to 10,000-12,000 miles between changes. 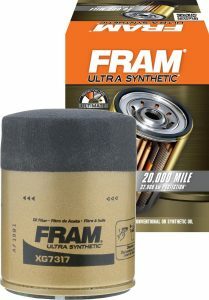 With Fram oil filters your car engine will never experience any wear reflected as oil consumption. Fram claims that PH9688 performs at 96.2% efficiency in the single-pass efficiency tests. This is a great result, isn’t it? Moreover, it has an innovative design for top-rated efficiency for the life of the filter. Fram takes care of people who do the oil change on their own. Contaminants are effectively trapped due to a thick and multi-fibre media. Thanks to a grip with a rough textured surface that the filter always stays in your hand when you pull it out. 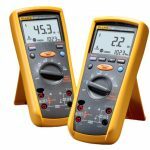 Consider ordering it on Amazon with free shipping to your door to save your time and money. You will be pleased with the performance of PH7317 oil filter. Be ready to replace it every 3,000 – 5,000 miles. 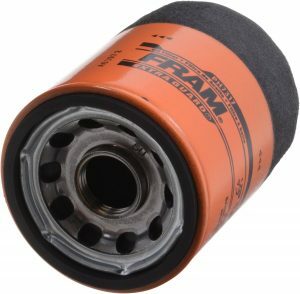 Thanks to Fram oil filters design the process of changing it is very simple and dirtless. The grip makes it a lot better to loosen/tighten without needing a tool and it seemed to have more filtering capability than other filters existing on the market. 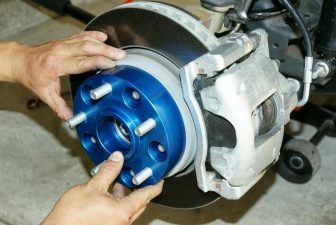 With the rubber coating on the end, it makes it easy to untwist without losing your grip which makes the car maintenance faster and easier. 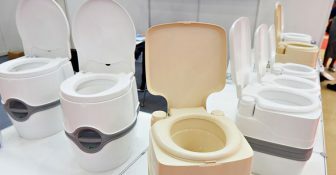 Keep in mind that this model is engineered to be used with conventional oil only. Please do not use this type of oil filter with synthetic oil. You should definitely choose Fram PH7317 oil filter if you want to keep your engine free of debris for years. 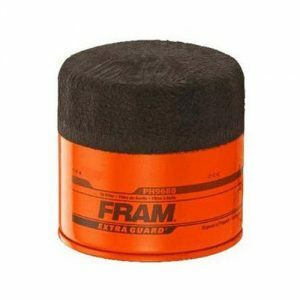 FRAM XG7317 is the best oil filter to use with the synthetic oil. It is re-tested and proven for up to 20,000 miles. If you are looking either for high performance from newer engines or maximum protection for older vehicles the XG7317 fits your needs perfectly. Furthermore, the price is affordable and really attractive, especially if you order on Amazon. In order to ensure durable oil flow Fram designed a synthetic blend media backed by a metal screen. 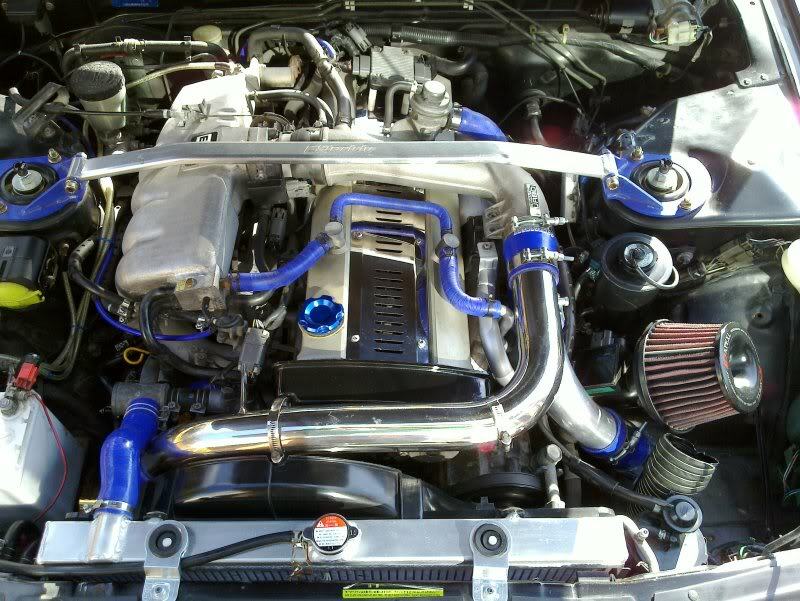 It will definitely protect your engine against harmful particles. 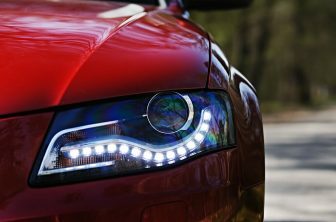 So you do not need to worry about the lifespan of your car. Based on a number of satisfied customers we recommend buying Fram XG7317 oil filter which is used with the synthetic oil. A good filter at a decent price with an easy installation. 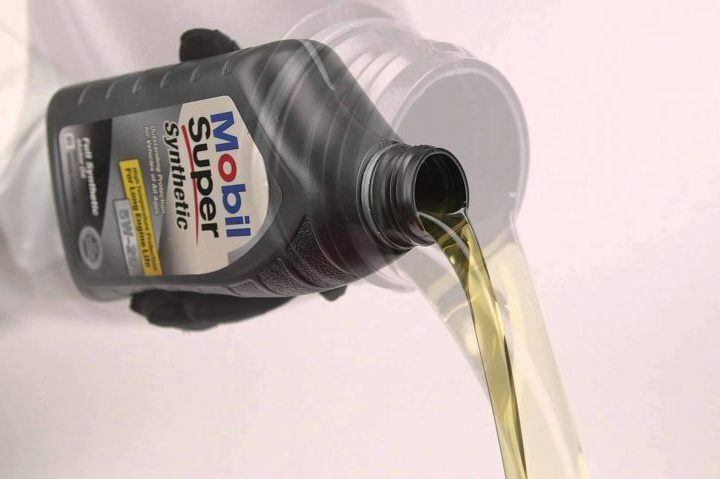 In order to maintain and ensure top-notch productivity of the engine, you will require quality engine oil that can withstand the high-temperature conditions. The oil filter is a tiny but a highly important part of the vehicle. It filters out your engine and protects it from harmful particles so you can enjoy a smooth ride with excellent engine performance. Fram uses an automated inspection equipment to assure that products are made on time and meet rigorous internal and customer requirements. 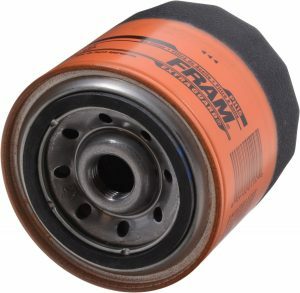 You will not experience any problems if you try the Fram oil filters. They are known for being a perfect match with both conventional and synthetic oil. You just need to choose the model that suits your car needs. When it comes to the dirt trapping Fram oil filters ensures up to 95% efficiency. This is an amazing result that keeps your engine safe. 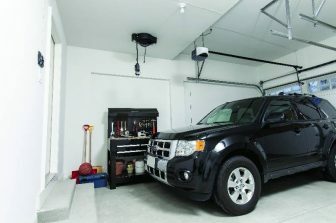 Thanks to high-quality filter your car will serve you for the longest time possible. It is worth mentioning how easy it is to use and replace Fram filters. Designed with a special grip with a rough textured surface that makes it easy to hold when you take the filter out. It’s extremely useful feature for people that do the replacement by themselves. To sum everything up we would like to say that Fram oil filters are the best choice if you are looking for durable and reasonable priced filter.